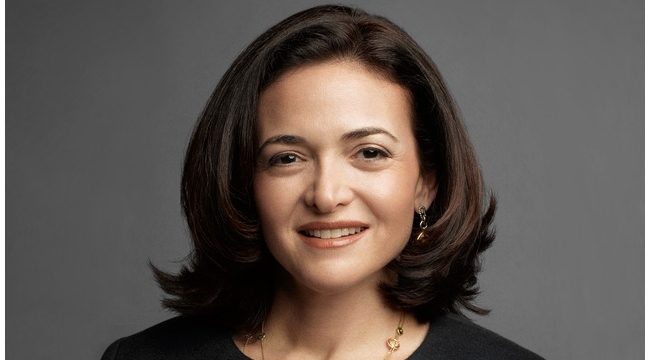 Facebook Chief Operating Officer Sheryl Sandberg sold off another 283,334 shares of Facebook class-A common stock. Sandberg reported in a Form 4 filing with the Securities and Exchange Commission Thursday that she sold 236,608 shares at $64.4765 each, and another 46,726 at $65.4882 apiece. 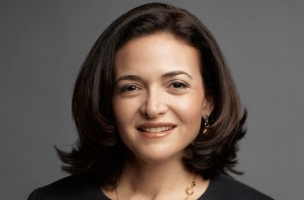 Sandberg now holds 7,588,872 shares of Facebook class-A common stock.